Brand SIBERINA used to move forward! Therefore, we collected feedback from our customers and processed the formulations for a variety of hair and body care products. First of all, the changes affected the basic products of daily use. We are talking about shampoos, liquid soap and shower gels. They not only became thicker, but also completely changed in their basis. Initially, the main components were sodium salts of fatty acids. Despite the vegetable origin, they are not all. Now the main components are soft vegetable surfactants: coco-glucoside and capryloyl / caproyl methyl glucamide. INCI: Coco-Glucosite – obtained by fermentation of sugar, corn and coconut pulp. It is highly soluble in water, creates foam and gently cleanses impurities. The only contraindication is individual intolerance. INCI: Capryloyl/Caproyl Methyl Glucamide – it is a mild sugar surfactant that is made from glucose and coconut or palm oil. Good cleansing pollution, suitable for sensitive skin. May cause allergies if you are hypersensitive. Hydrophilic oils also came under the distribution. Instead of sunflower oil in the composition, which scarecrow many lovers of natural cosmetics, now used grape seed oil. It is much more suitable for the face and does not clog pores. Milk for the body, which struck many with its truly milky texture, now also becomes thicker. The list of "liquid / thick" came to an end, but there is another nice bonus for those who have little of our toothpaste. We made them 15 ml heavier. Production of products with new compositions and weights are already underway, wait for new products in May! The minimum wholesale order of only 20,000 rubles, delivery and payment is made in any convenient way for you. Your order will be supervised by a personal manager who will help at each stage. 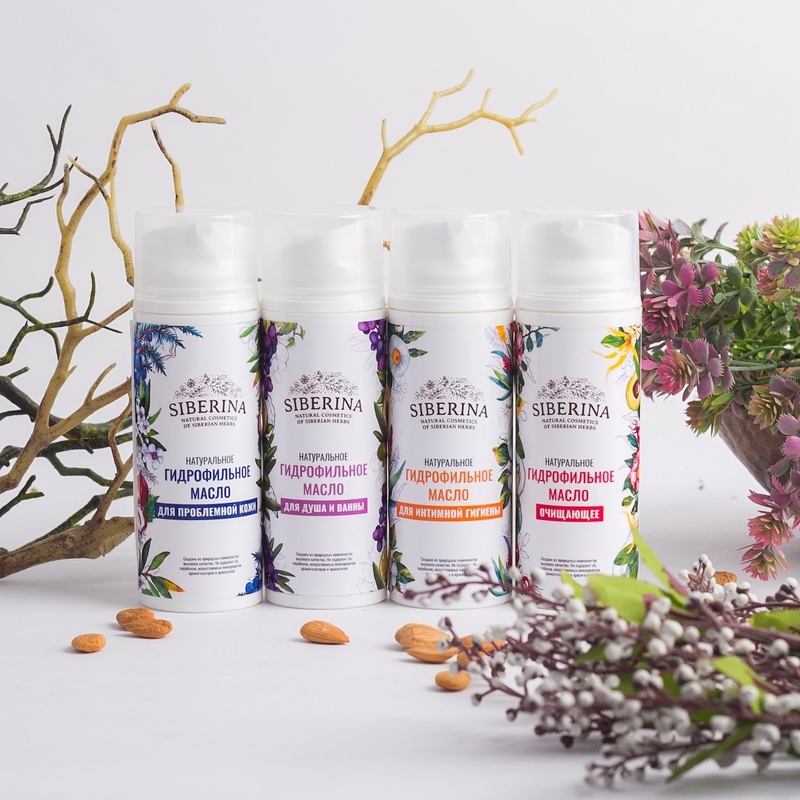 SIBERINA - cosmetics with a Siberian soul. We are glad to inform you about the latest updates from SIBERINA! It will be about expanding not one, not two, but as many as three lines of face care products for this spring and summer, which is already very close. The beauty of this tool is its versatility. It gently cleanses the skin of impurities and cosmetics, while not irritating the eye mucosa. Simply put, hell vampire eyes do not threaten you after use. In addition, the milk gently nourishes the skin at the initial stage of daily care. Tonics are good because they have a very light watery texture, this allows them to penetrate into the deep layers of the epidermis, without leaving an oily film on the face. And the final stage of daily care is the cream. By the way, as for SPF. 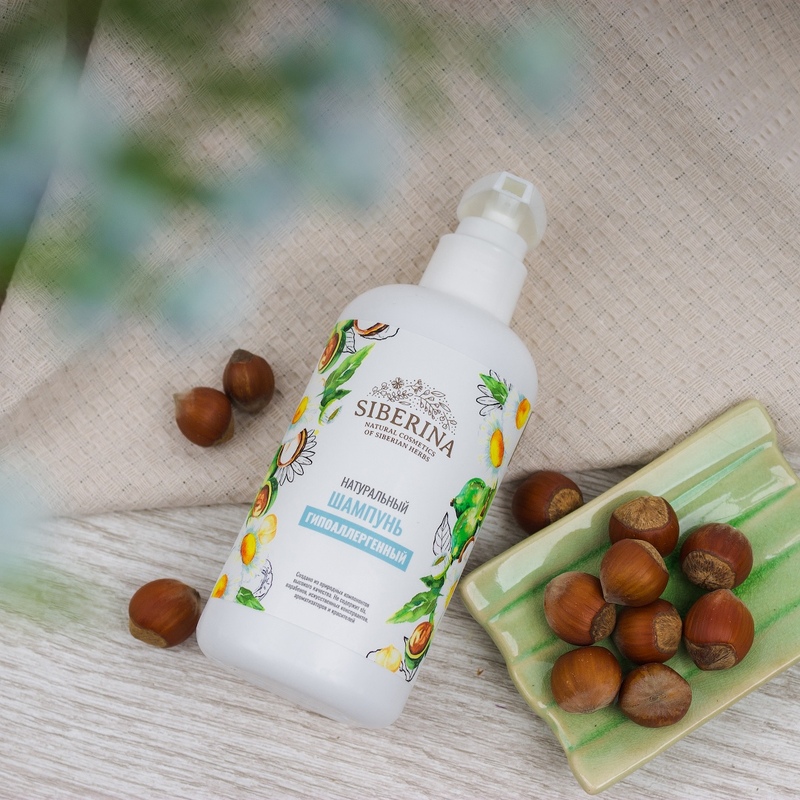 Any SIBERINA cream has a protective function against the sun's rays SPF 7. But for long walks under the scorching sun, this, of course, is not enough. Therefore, the next line of sunscreen products that are about to appear in our range. Many plants have the ability to produce waxy substances to protect their various parts (stems, leaves, flowers, fruits) of plants from adverse environmental factors, which are successfully used in cosmetic care products. And today we will talk about vegetable wax. Also in vegetable wax you can find small amounts of coloring, odorous and resinous substances. The wax can be placed both outside the plant and inside. In the first case, the crusts of wax are removed mechanically, fused and either directly put on sale, or pre-cleaned before being sold. And when wax is deposited inside the cells, it is produced in the same way as oil: by crushing and pressing the plant. Raw materials: Carnauba palm leaves (Copernicia cerifera). Place of growth: northern and eastern parts of Brazil. Consists of 80% of the ester of myricyl alcohol and cerotic acid. It also contains lactones, fatty acids, resinous substances. Due to its composition, this substance can be stored and used for years - it never deteriorates. In cosmetics, it often acts as an auxiliary component, mainly for thickening, absorption, moisture retention, and formation of a glossy surface. Raw materials: trunk and leaves of Andean wax palm (Ceroxylon andicola). Place of growth: Cordillera New Granada. Plaque forms crusts up to 6 mm thick; about 10 kg of wax are obtained from each tree. Palm wax has a yellowish white color. Its melting point is 72 °. Yellow wax is practically insoluble in water, but it is well soluble in organic solvents and oils. Candelilla wax is widely used in water-repellent creams and provides a gloss lip balm, and is also used in various products that require good gliding. Semi-solid product containing eicosanoic, docosanoic, oleic acid, natural antioxidants (vitamin F). It is widely used in modern cosmetic preparations: moisturizing and nourishing creams, lipsticks and other decorative products. In shampoos, balms, hair sprays is introduced as a special additive, giving the hair softness and shine. Used in the manufacture of creams, lipsticks and lip balms, hard perfumes and candles, soaps and other cosmetic products. Avocado wax is the main component in the manufacture of care products for sensitive, dry skin. It is used in perfumery and aromatherapy, in means to restore the softness and elasticity of the skin. We come to you with good news: in our arsenal a small replenishment! With vanilla or chocolate; Flower arrangements were replenished with a succession, berry compositions - sea buckthorn; And for lovers of this delicious drink - coffee! Mulled wine soap; Verbena soap; Orange cinnamon soap; Oatmeal soap. Means with an unusual bouquet and healing properties. In the spring, you need to take care of your skin in a special way: to give up hard means in the form of soap and gel scrubs and switch to a light structure. In this case, you will be perfectly helped by our completely new line of care products - facial wash. Try spring cleansing by yourself! 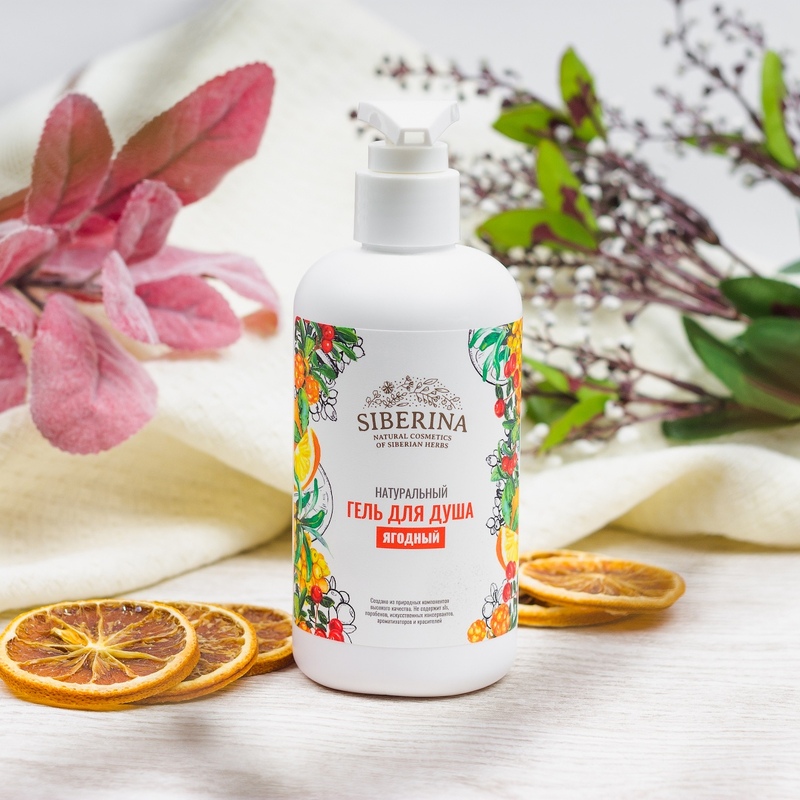 Siberina.com - natural cosmetics from the manufacturer.